Look, Ma! I’m in a Commercial! All drenched but ready for my taste buds. Portion, “Yun lang? (This is it? )“ was my initial thought. I was shown a plate with a “portion” of spaghetti in the middle. It’s definitely missing something. Hmmm. For someone who has big appetite, this won't cut it. Palette/Presentation, Taste is good with all the herbs and tomato sauce. You can taste the herbs that’s not so distinct in fastfood places so that’s a good thing. 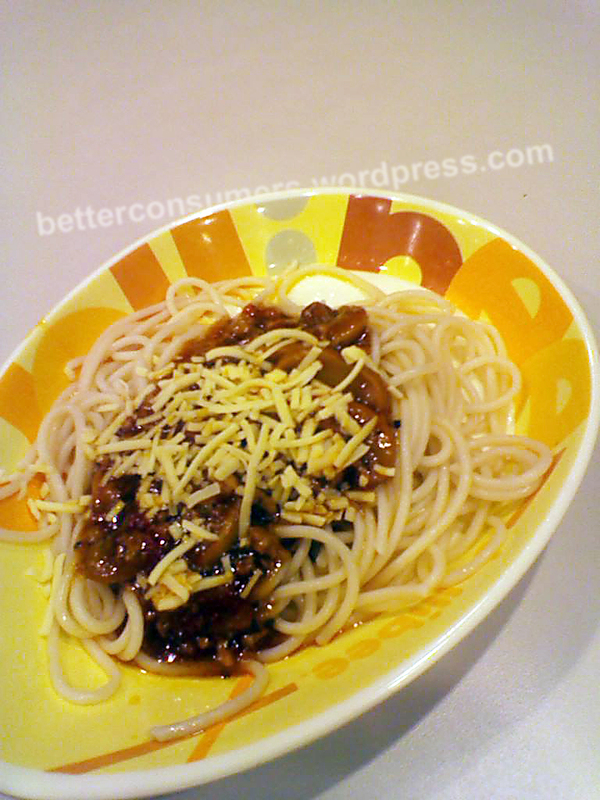 The noodles were cooked right – Al dente – that should be maintained. It’s also a tad spicy so it’s really made more for adults. I like it! Pricing, At P55/order, it’s good. Proposition, If the order comes with toasted bread, I think it would add more value and presentation to the new product. 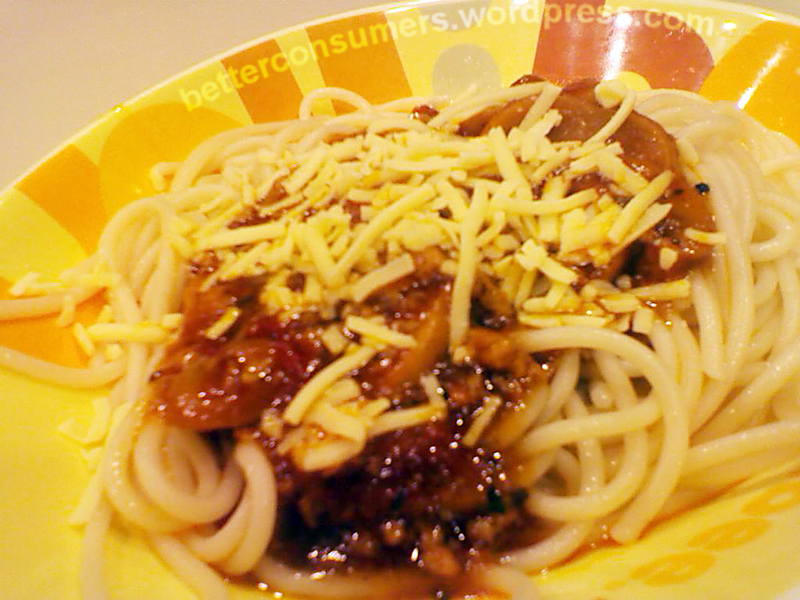 I also think that a bigger portion might be good even if I have to add P5.00 to it. In terms of launch, I think Jollibee should launch it nationwide. 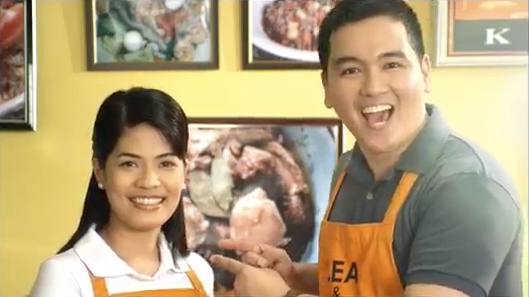 Plus!, You can ask your Jollibee crew for a bit more sauce and cheese at no additional cost. That’s even better. Definitely tasty but it needs more work! Overall, the experience was fair but in the age where you can add more value to a shrinking peso, anything to give back to the hard-working customer should be paramount in Jollibee or any food-service company. Bigger portion is much better and Jollibee can be sure that they will have more customers flocking in to their stores. Watch out for this new product and you first knew about it here in BETTER CONSUMERS. 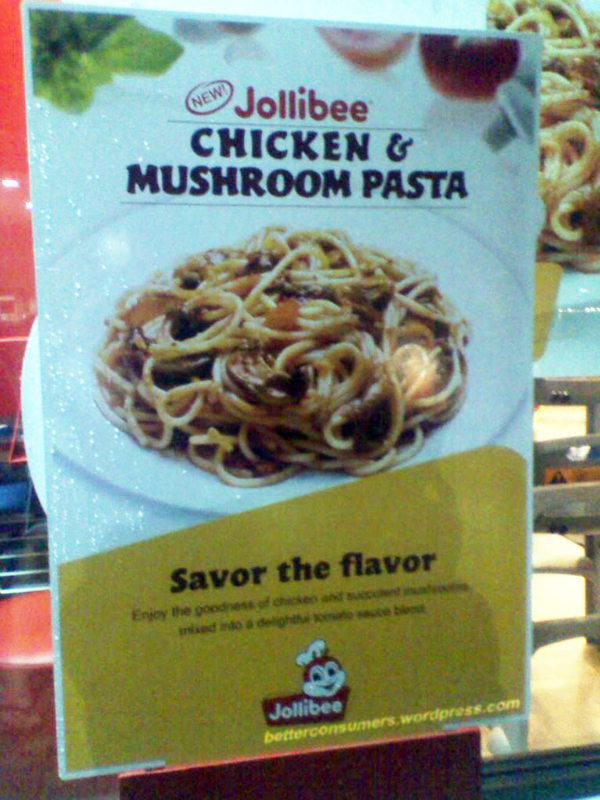 Now, if you want to try it out go check out Jollibee in Shell Magallanes, Makati. Please check out other new finds here.